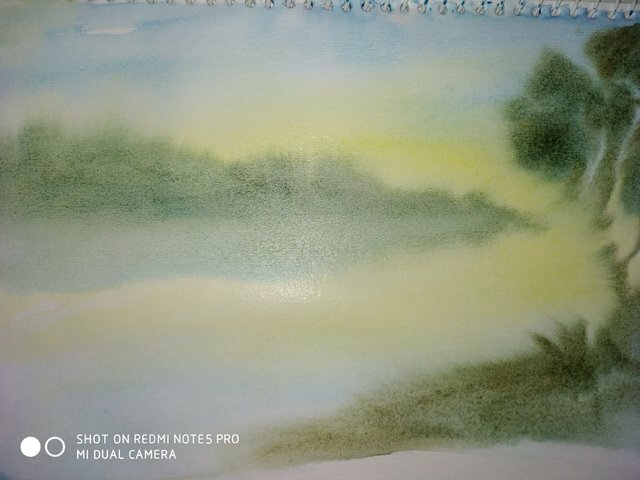 Making a beautiful Landscape painting by colours. 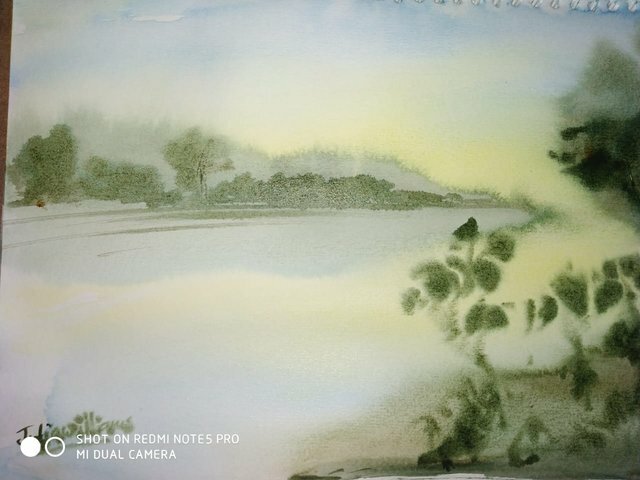 Hi friends good evening this is Raghao Singh here from India, today I am going to share a very beautiful landscape painting based on watercolour and I am sure you will enjoy my artwork. Friends it’s another artwork based on watercolour and this time again I am teaching to my students. This type of artwork can be used as a complete example and the process is very simple which is another very interesting and mind blowing and definitely will win your heart. So dear friends enjoy the beauty of our society and natural phenomena . Thank you dear @artzone community. Thank you dear @c-suared community.